Arranging your Salon Insurance couldn’t be simpler with the help of our team. “First Academy” is our specialist Business Salon Insurance package tailored to suit the needs of Hair Salons, Beauty Salons, Barbers and Nail Salons across the UK. To get a quote give us a call today, alternatively complete one of the quote forms and we will be in touch. With 24 years’ experience in the Hair & Beauty industry, we understand the unique requirements of the hair and beauty sectors and provide the highest standard in service and cover. There are a variety of risks associated with your industry which have been considered carefully when developing the ‘First Academy’ package. We are committed to providing you with the peace of mind so you can work without worry, at a competitive price achieved without cutting corners in your cover. If you suffer damage at your premises from an insured event which results in you being unable to trade, the business interruption section included as standard will cover you for any lost income whilst repairs are made and you are back up and running. Accidents happen and people make mistakes. 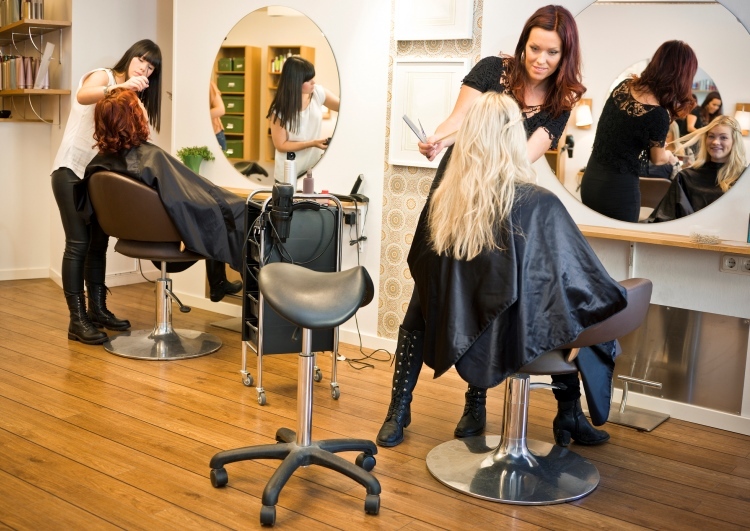 If you are running a salon and someone is injured or their property is damaged, whether from a slip at the premises or as a result of a treatment you have provided, they can claim compensation if you are found to be at fault. Included within your salon insurance package you will be provided with a level of Treatment cover to suit your specific needs. There are many more benefits that can be found within the First Academy Policy Summary.